Learning Management Systems are quite costly. However, they can aid companies in deploying effective Customer Training programs that contribute to an increase in turnover. In this article, I’ll present 2 arguments your executives won’t be able to refute when building a Customer Training business case. Why should we care about customer training? Isn’t our current program good enough? A Learning Management System seems expensive. Is it really worth it? These are the types of questions your executive team is likely to ask if you say you’d like to expand your training program. If you don’t know how to respond, and if you can’t provide them with specific, measurable results, don’t be surprised when the answer is no. Don’t stress out though! The free eBook Building A Business Case For Customer Training by Skilljar provides abundant information that will help you build a comprehensive Customer Training business case. Since you’re entrenched in the day-to-day details of your position, it’s easy to tell when you’re experiencing roadblocks. 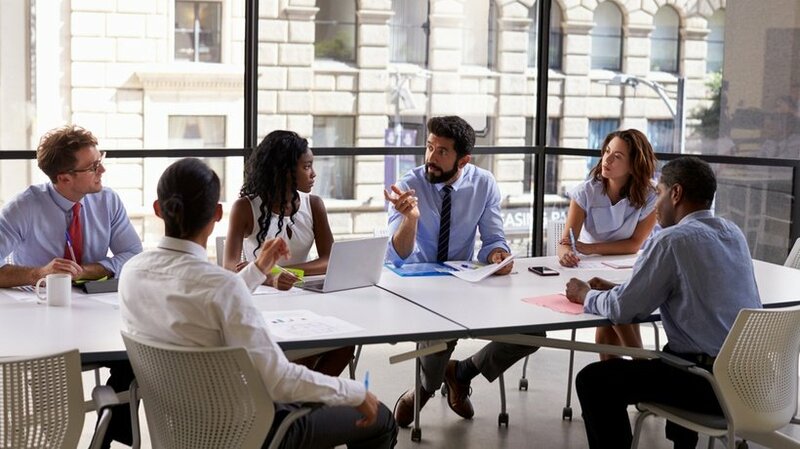 But your Chief Finance Officer and other decision makers at your organization may not have a full understanding of what the issues are and why it should be a priority to change them. With this in mind, start a larger conversation around your business needs. Are you receiving too many support tickets? Are there low rates of product adoption? Is your current program hard to scale? Be as specific as possible. Once you’ve established that there’s a problem, the next step is to decide on the best way to solve it. Don’t be afraid to dive into the details here. Start by brainstorming the range of possible solutions to your problem and evaluating which one you think will provide the best outcome. It's also a good practice to think about the costs and risks associated with each solution. More on that in the free eBook Building A Business Case For Customer Training by Skilljar. Our recommendation would be to think about where your program stands today and where there is still room to improve. If you’re not sure, this is a strong indicator that you may need a better training program. A program which includes analytics at both a student and group level, so you can easily identify knowledge gaps and adjust as needed. At this point, you may also want to engage with any potential vendors to determine whether they’re a good fit. Even the largest organizations don’t have unlimited budgets. For this reason, key stakeholders need to assess whether a new initiative will be worth it in the long run. 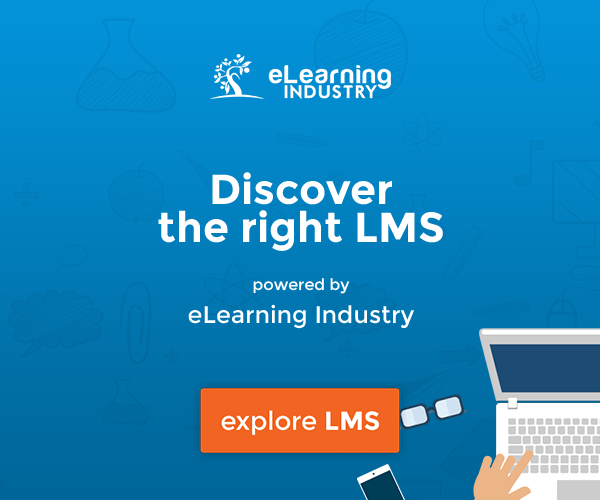 Remember, any new technology like an LMS should be viewed as an investment. To avoid sticker shock, give your executive team an estimated cost, but focus on the ROI. In other words, how will it will pay off over time? There are certain metrics you need to highlight and Skilljar’s free eBook Building A Business Case For Customer Training addresses all of them. If your organization is still relatively small, your Customer Success team may be able to split its time equally between each of your customers. They’re likely spending hours on onboarding and implementation training at the start of the customer’s lifecycle. But as the company grows, this becomes less practical. Are you sending someone on a plane to conduct training in person every time you need to onboard a new customer or evaluate their skillset? This is neither time efficient nor cheap. Of course, there’s the upfront cost of each flight. In addition, your trainers likely need to be reimbursed for their food, accommodations, and transportation upon arrival. Break down the total price for your executive team and explain how these expenses can all be reduced by implementing on-demand and virtual instructor-led training (VILT). Is your team tired of answering the same questions over and over again? We don’t blame them. This is an entirely reactive and time-consuming approach. Help them out by introducing training content that addresses these key problem areas. 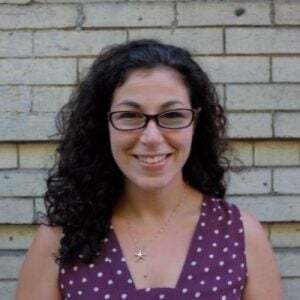 As a result, you should see fewer inbound support tickets, which means you can resolve the issues that do come up faster and with fewer resources. Using convincing arguments supported by hard numbers can go a long way in putting together a solid Customer Training business case. It can also help your executives realize the value a new LMS brings to the table. 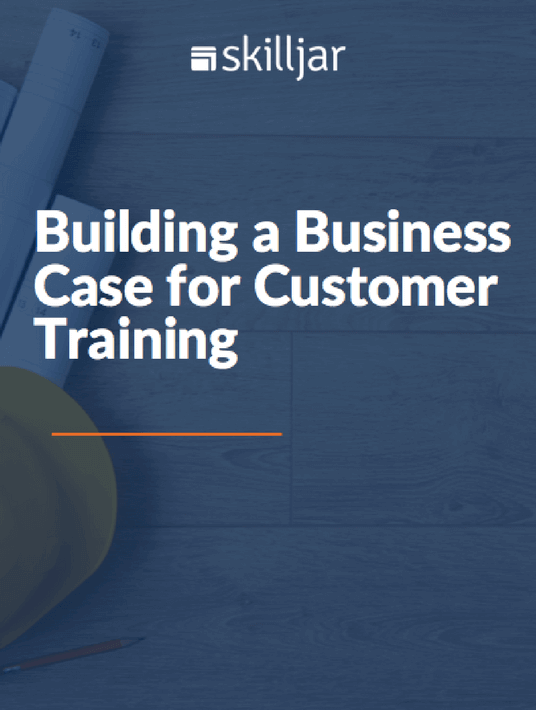 Download the free eBook Building A Business Case For Customer Training and get also informed on common concerns and how to address them when building a Customer Training business case.